In the culinary world, extra virgin olive oil has taken the center stage. But of greater interest is the Australian Extra virgin olive oil. Commonly referred to as EVOO, this oil is what many nutritionists are recommending for healthy meals plans. Apart from its exceptional and unique flavor, the oil contains antioxidants, and it has no trace of cholesterol and chemical preservatives. What Is Extra Virgin Olive Oil Best? 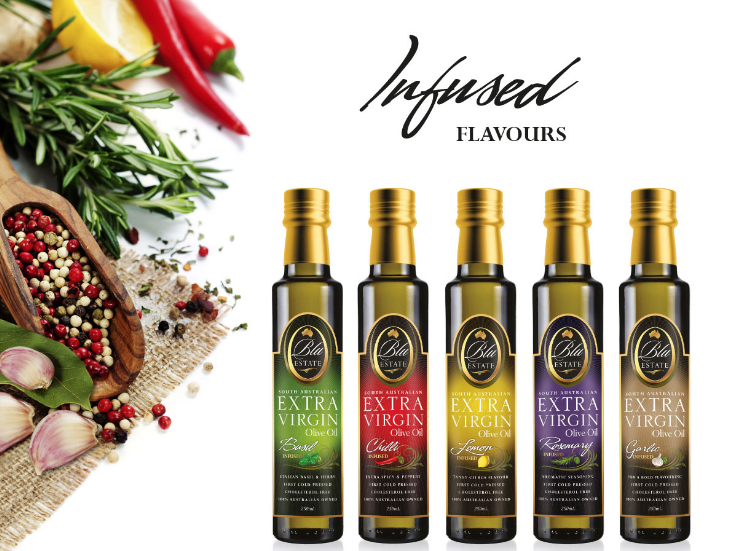 Australian extra virgin olive oil continues to take its coveted place among the world’s extra virgin oil producers. First and foremost, a lot of planning is put into thought from the very beginning, even before the oil has been produced. For instance, farming practices for the olive oil groves are carefully considered. Even before the seed is planted, modern farm management practices for the crop are keenly studied and put into gear; these include intense irrigation. Highly mechanized and milling technologies are also applied in the process. Growers are highly knowledgeable and skilled; most often, they are in possession of their own mills as well as bottling facilities. With this kind of technology already in the hands of the growers, the olives are processed quite quickly. This allows for a product that is completely fresh to come on to the market. 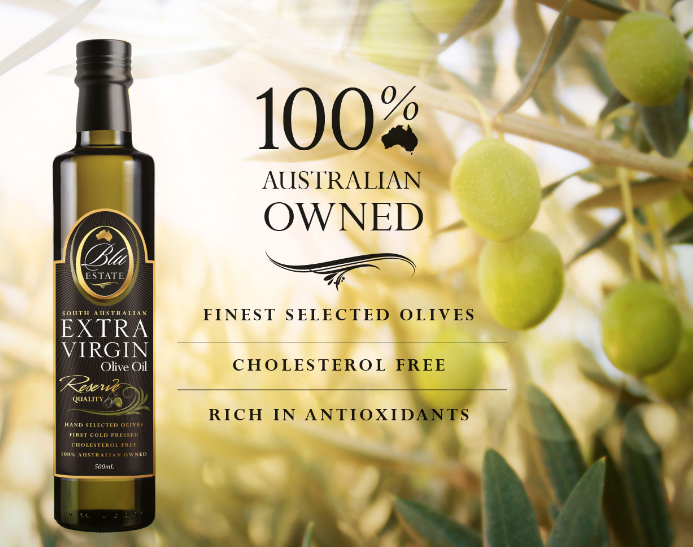 The fact remains that you can never go wrong with olives that are harvested and processed as quickly as possible, and that is what Australian Extra virgin olive oil is all about. The grading standards for these olives are also quite strict. Standard chemical tests, which are not found anywhere else in the world are carried out on the product. These tests are able to detect and sense the level of not only freshness but quality the olive oil as well. What’s The Difference Between Olive Oil And Extra Virgin? Extra virgin oil, in essence, is an unrefined oil. By all standards, the olives have to have the unique taste of the olives. Upon testing, it must contain all the properties that are found in fresh olives. These include all the vitamins, the antioxidants as well as minerals that are usually found in fresh olives. On the other hand, olive oil does not meet the said standards. Olive oil can be made from any type of olives picked from olive trees and does not meet the strict standards of Extra virgin olive oil. Most often, extra virgin oil consists of a darker color, while olive oil has a color that is much lighter in its appearance. While extra virgin olive oil is composed of 100% olive oil juice, olive oil does not have this full component. Can Extra Virgin Olive Oil Be Used For Cooking? Extra virgin oil is recommended for many meal plans because of its health benefits. And yes it can be used for cooking. What must be observed, however, is complete care and that it is used for frying only? It is not recommended for deep frying as its smoke point is rather too low. One of the most recommended oils for meal plans is the Australian Extra virgin olive oil. This unique product is absolutely natural and its quality is highly spoken of. From the perfect form of their management practices to picking, final processing, and packaging. this oil continues to retain its natural properties as if it were still on the tree.